In anticipation of the historic legalization of adult-use cannabis in Canada, I am pleased to share that today Tilray, Inc. (“Tilray”) announced the creation of wholly-owned subsidiary High Park Company™ (“High Park”) to produce and distribute a broad-based portfolio of cannabis brands and products. As a part of this announcement, we also shared that we are making an investment of up to $10 million in a new facility located in London, Ontario to process and distribute finished cannabis products for the adult-use market in Canada. Grail™, a luxury brand. The Grail brand offers a unique variety of products, including rare strains with exotic cannabinoid and terpene profiles. In addition to acquiring the rights to bring the brands listed above to Canada, High Park has developed new brands and products for the Canadian market. 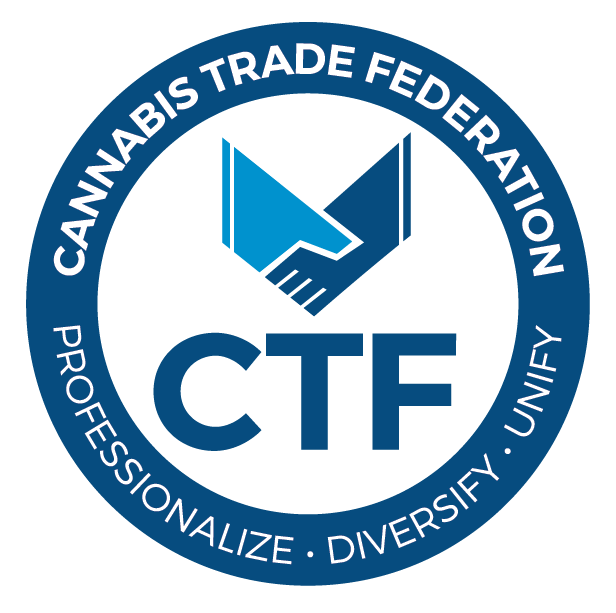 *Vape oil cartridges, tinctures, cannabis concentrates, waxes and cannabis edibles are not anticipated to be permitted under Canadian adult-use legislation initially, but the Government of Canada has indicated that edibles will be permitted no later than 12 months after the legislation comes into force. Other forms may be permitted at a later date. 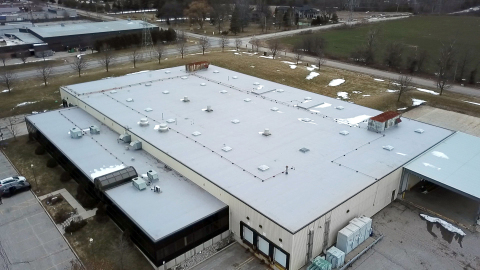 In response to rapidly growing global demand for cannabis products, we previously announced an investment of up to $30 million in a second facility featuring 13 acres of greenhouse located on 100 acres of property in Enniskillen, Ontario. The facility, now called High Park Farms™, is currently under construction and is expected to begin cultivating cannabis in the first half of 2018 subject to the receipt of necessary regulatory approvals. As a part of the announcement today, we shared plans to invest up to $10 million in a third facility located in London, Ontario. 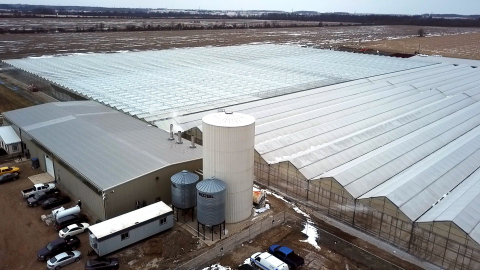 The 56,000 square foot facility will process dried cannabis grown at High Park Farms into finished products for the adult-use market. The High Park processing facility is expected to begin operations in the third quarter of 2018 subject to the receipt of necessary regulatory approvals. Today’s news is part of a series of major announcements that Tilray will be making in the coming weeks. I look forward to sharing more positive news with you soon.